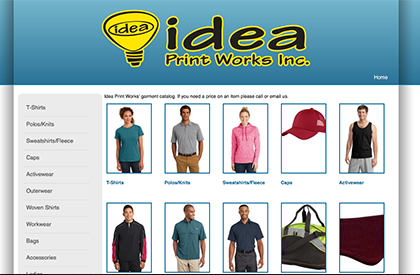 Ordering – Idea Print Works Inc. Idea Print Works brings Service, Quality and the Latest Trends in Branding to your Team or Business. 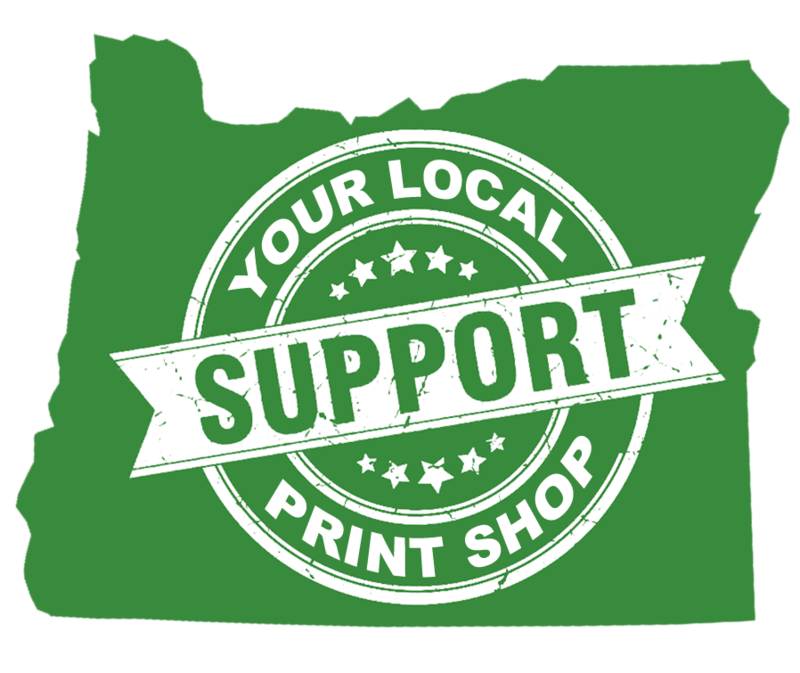 Let us know how we can help you with your Screen Printing, Embroidery, Heat Pressing, Graphic Design and Promotional Items Needs. Is the artwork new or something we have on file? Yes, the artwork is new. No, you should have it on file. Idea Print Works will typically respond to your requested quote within 24 hours during the work week. 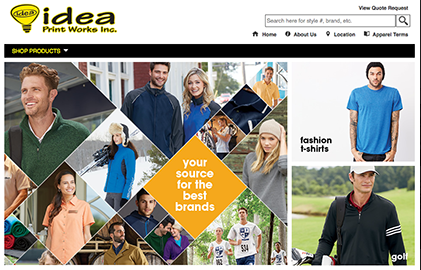 You can select a garment from one of our catalogs and take down the item number. You can upload your artwork on the “SEND ART” page, or we can custom design you something.